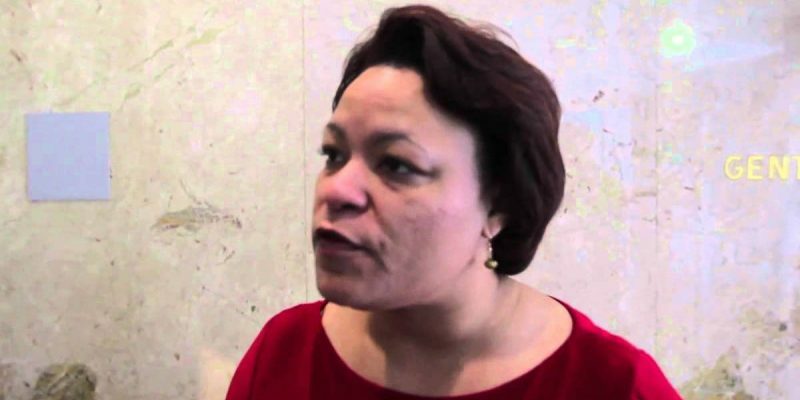 LaToya Cantrell, one of the frontrunners for Mayor of New Orleans, has an IRS lien on her house for nearly $28,000. A filing with the Orleans District Court states that LaToya Cantrell and her husband Jason Cantrell, an attorney, owe $27,564.99 in back taxes. The lien was placed on her Broadmoor home in 2014. Cantrell is making excuses for the tax debt, claiming that taxes were in fact filed and paid for each of the three years in question. According to the candidate, the IRS sent a letter several months later, posturing that the couple had not paid the full amount that was due. In fact, the IRS determined that the Cantrells had underpaid their taxes an average of $9,000 for each of three years. Oops. Cantrell also claims that their home was refinanced a few years ago, with the sole purpose of paying off the large tax debt. However, according to LaToya the bank failed to send the funds to the IRS. That sounds like a creative story. Cantrell has promised the bank will soon be furnishing a letter backing up her claim. In addition to the giant tax lien, Cantrell has yet to pay her most recent taxes – filing an extension for the 2016 tax return. That extension would come to an end the day after the October 14th primary. You can believe a potential runoff opponent will be checking to see if those taxes have been filed. State election code prohibits candidates from seeking office if they have not filed state or federal taxes for the previous five years. Cantrell’s tax debt includes the years 2010, 2011 and 2012. None of the other candidates for mayor chose to challenge Cantrell’s candidacy. The deadline for doing so has already passed. If elected, LaToya Cantrell will oversee a New Orleans city budget of about $600 Million annually. As a liberal disciple of Mitch Landrieu, Cantrell will likely look to raise taxes on Orleans Parish if elected. One has to wonder if voters will be enthused facing a proposed tax hike by a tax dodger.